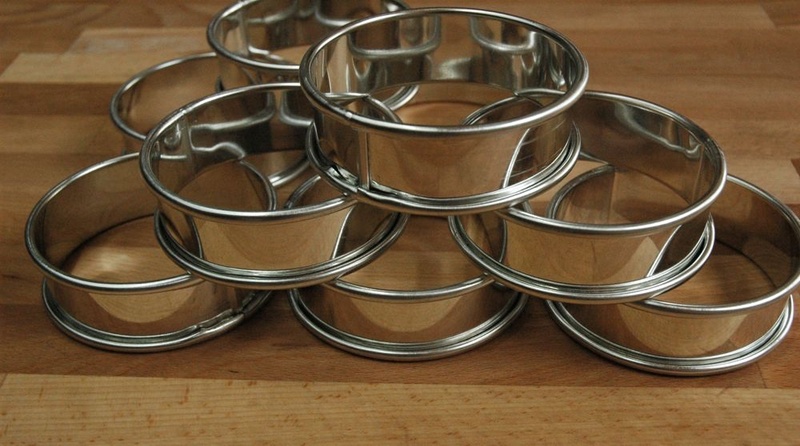 Strongly made from bright tinned steel, these rings will last a lifetime. They are not ‘non-stick’, so there is no coating to wear off with time. A light brush of vegetable oil, butter or lard is all that’s needed to ensure that your crumpets don’t stick. 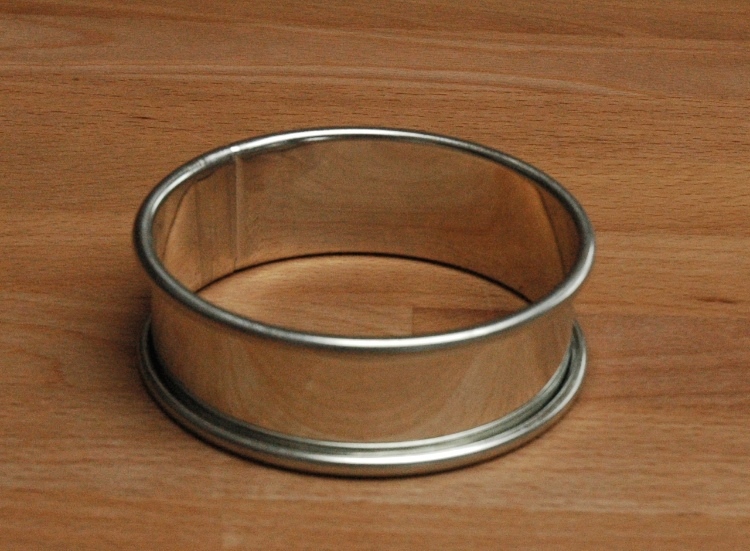 Traditionally, rings such as these were used on girdles, griddles or hotplates to retain a semi-liquid dough while it was cooked from one side. 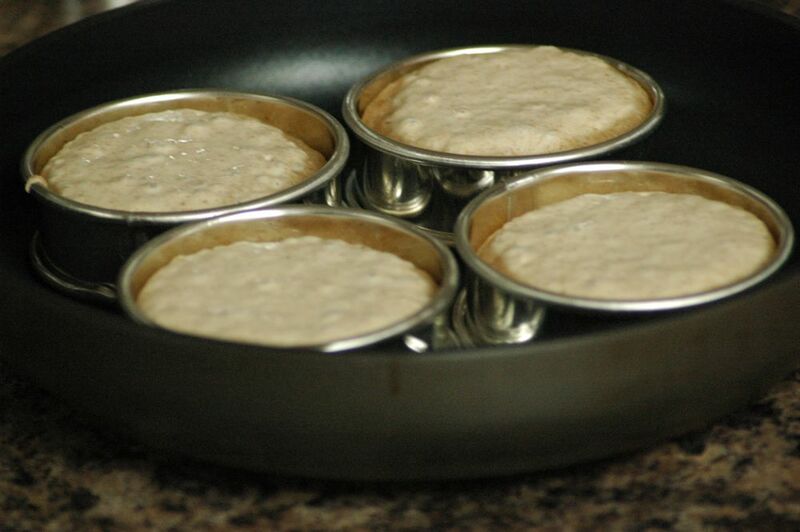 Once the dough was ‘set’, the ring could be removed and the crumpet flipped over for a quick bake on the other side. If you don’t have a cast-iron griddle, these rings work perfectly in a large frying pan greased with a small amount of oil. They are ideal for making the recipe for Sourdough Crumpets in DO SOURDOUGH, Andrew Whitley’s latest book (signed copies may be ordered here). You can also use these rings to bake English muffins (a firmer dough than crumpets) and also, in the oven, to give a perfect shape to rolls that might otherwise flow out a little too flat.